Packaging Details: six piece in a one cartoon. three color. 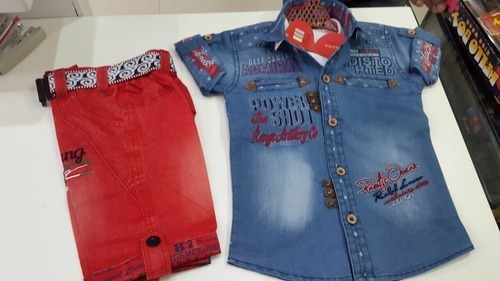 We are amongst the most trusted names in the manufacturing industry, offering an exceptional array of Denim Suit. 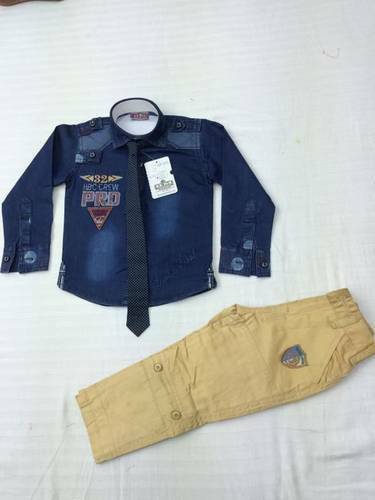 This Denim Suit is widely demandable amongst the client accross the nation and abroad. 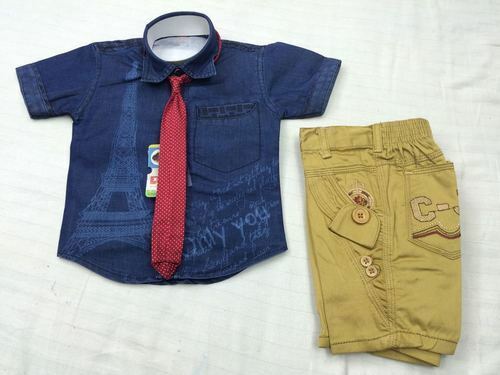 This Denim Suit is cotton febric, skin-friendly and light weighted suit. 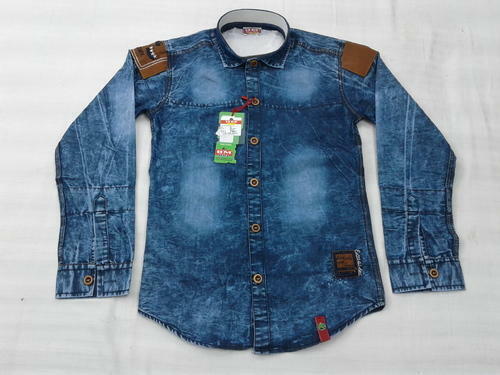 We provide high quality and the best price in our product. 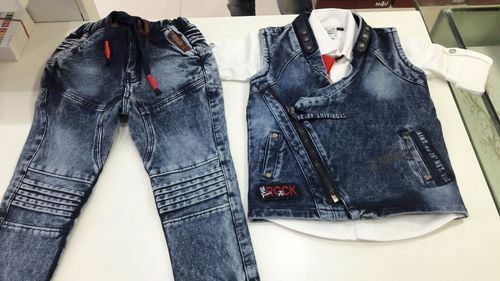 We offer a wide range of Baby Denim Suit that is fabricated by using high grade fabric as per the client’s requirements. This is also high in demand among the clients from across the country and abroad. 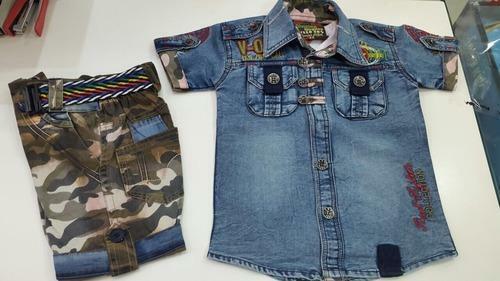 This Denim suit is for all season wear for kids and boys. 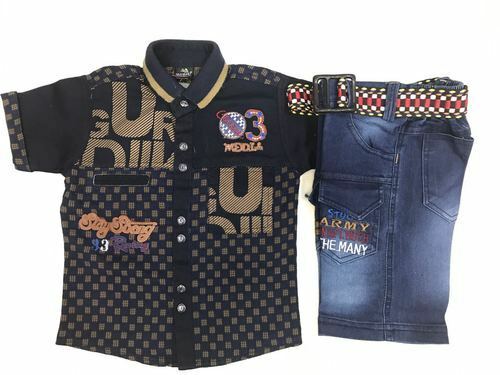 We have all sizes of in the boys category. We have several colors available in this catagory. 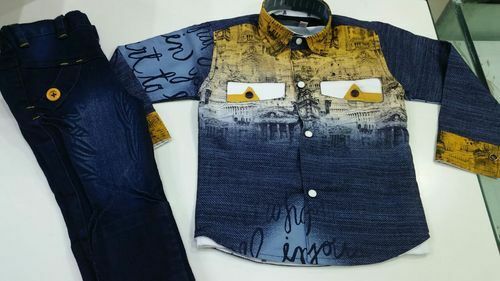 We ensure for the best quality in the cheapest price.